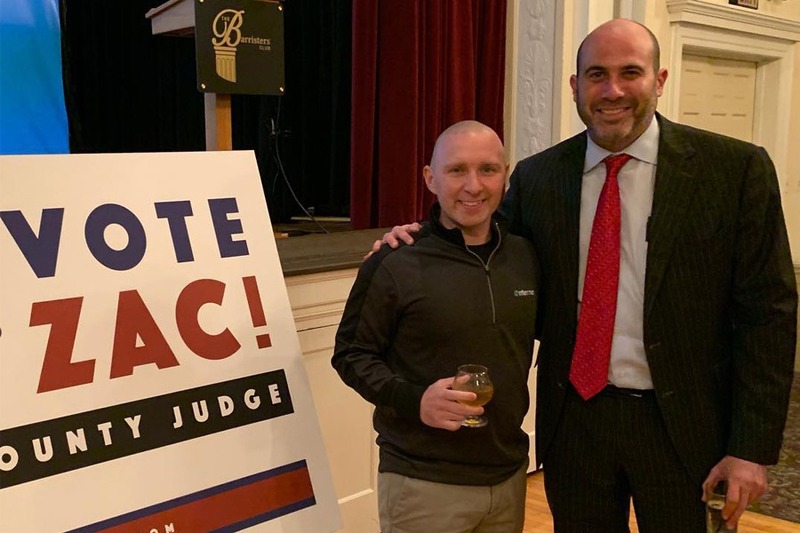 Congratulations to our friend & client Zac Cohen on his run for judge! 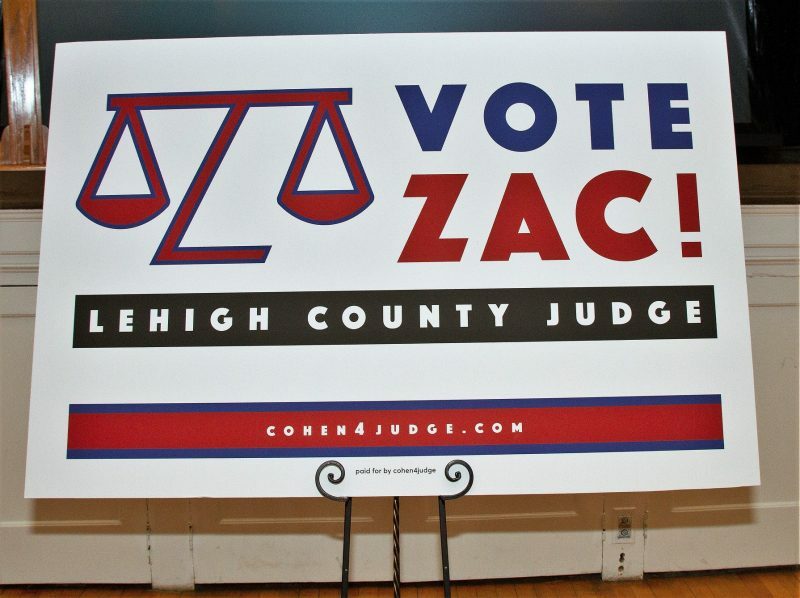 “The courthouse should be a place where people can have hope; a place where wrongs can be righted,” were the words of Zac Cohen, the former Bar Association President, who announced his candidacy for County Judge. 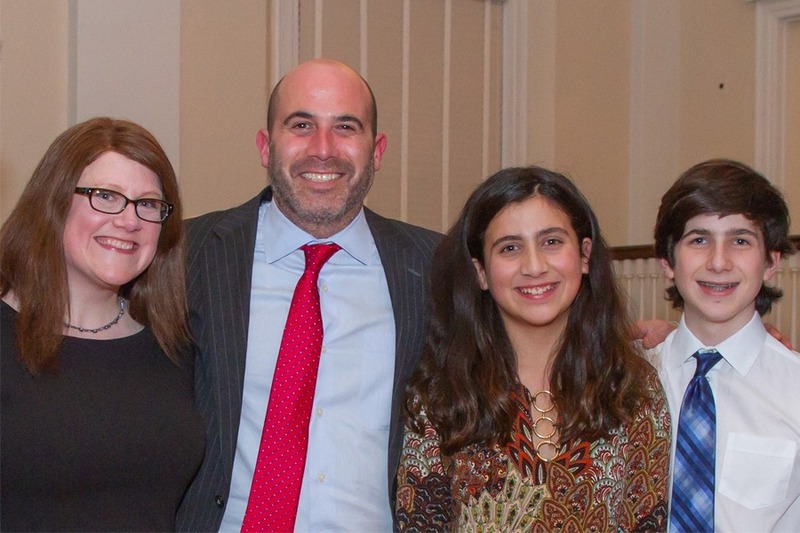 In the Barristers Club of Allentown, on November 19th, his dreams of running for Judge of Lehigh County, and serving the community he calls home, were shared among a room of supporters. 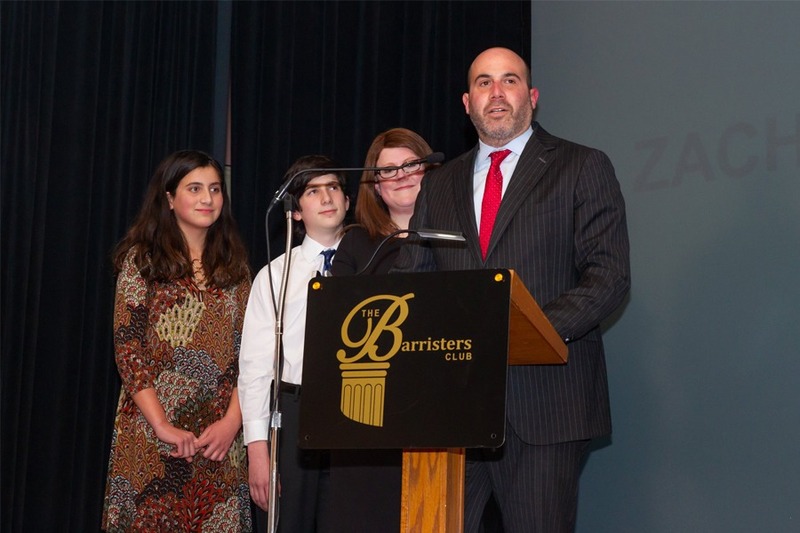 Cohen’s love for law stems back to his late father-in-law, Franklin Van Antwerpen, who taught him that through compassion and kindness justice can be served. He is currently a partner at the Allentown law firm Lesavoy, Butz, and Seitz, where he has focused on criminal law and civil litigation.  Not to mention, Zac and his family live within Lehigh County, so he is committed to serving the community that his children love. 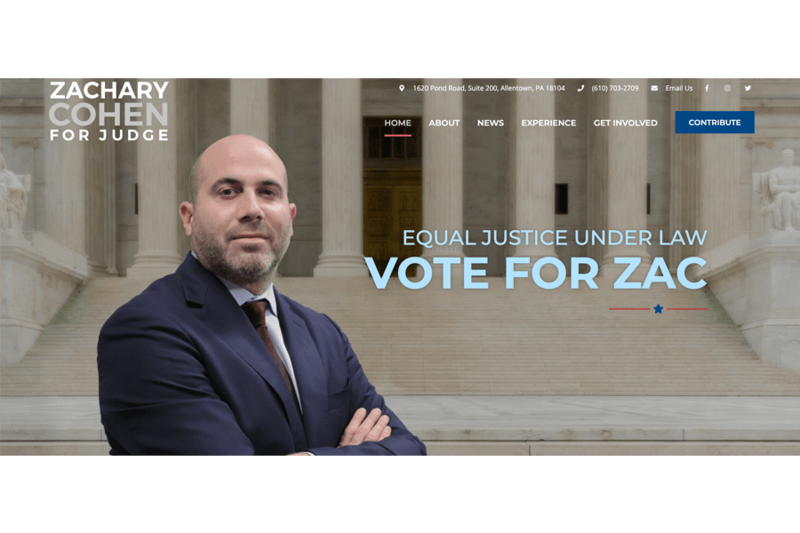 Enter.Net is proud of our friend and client Zac Cohen for following his passion, and we wish him the best of luck in his candidacy. Make sure to stop by his website to read more about his love for law, and support his run for Judge of Lehigh County!